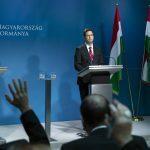 Hungary’s economy is likely to grow by 4.6 percent this year, after the country posted a 4.2 percent growth rate in the first three quarters of the year, the finance minister said on Friday. 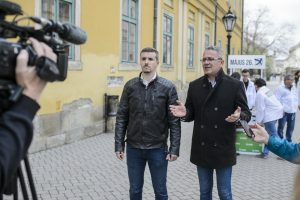 The public debt-to-GDP ratio is seen falling to below 72 percent from last year’s 73.3 percent, Mihály Varga told a press conference he held jointly with György Barcza, the head of the Government Debt Management Agency (AKK). The government’s plan is to reduce the public debt to 60 percent of GDP by 2022, Varga said. The government also wants the amount of government securities held by retail investors to double within the next five years, he added. Barcza said the AKK hopes to increase the amount of government securities held by retail investors by 800 billion forints (EUR 2.5bn) this year. 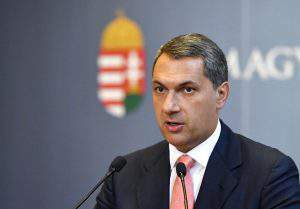 In addition, the AKK plans to issue a bond targeted at Hungarians who want to save for retirement. 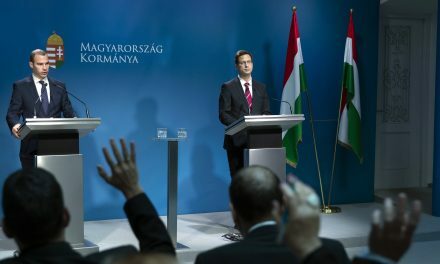 Addressing another press conference, Varga said Hungary’s economy in 2018 grew at a rate not seen for two decades, noting that GDP increased by 5.2 percent in the third quarter. Growth has been lifted by consumption and investments, he said. 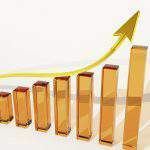 Consumption has been supported by wage gains while the investment rate exceeded 20 percent, the minister added. 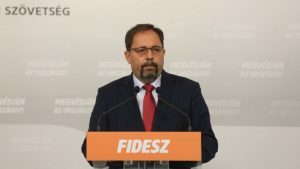 Inflation continues to remain below 3 percent and thanks to the government’s disciplined fiscal policy, Hungary’s budget deficit as a percentage of GDP will remain below 2.4 percent this year, Varga said. Maybe not next year, but either in 2020 or 2021, there will be a significant margin in the budget of Hungary. The government only has to decide how to make use of it, read more details HERE. 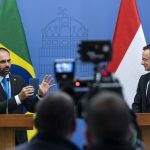 Romania’s economy has managed to become Hungary’s superior since 2010: they are well off concerning both consumption and the expansion of their GDP, and between 2010 and 2017, Romania has produced 393 billion dollars more than Hungary did, read more HERE.